We have a long history of leadership and success in and out of the courtroom. A tradition that remains true today and well into our future. Dedicated to the pursuit of our clients’ well-being. Our full range of legal services are built upon their unique needs. Committed to service and leadership to the communities in which we serve. A team of highly skilled and trusted leaders, which serves a diverse range of local, regional, national and international clients. Our roots date back to 1932. Our founders, and of those that followed, developed a long history of leadership and success in and out of the courtroom. From corporate law to family law, we offer a full range of legal services to meet the unique needs of our clients. Connect with us on LinkedIn where we share professional insights and valuable legal resources. Follow the firm’s current news, events, and more. Subscribe to our quarterly e-publication, Comments from Counsel. 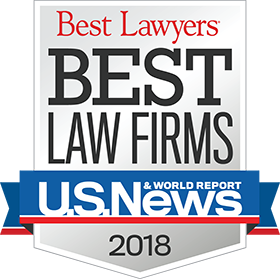 © 2018 Williams McCarthy, LLP. All rights reserved.